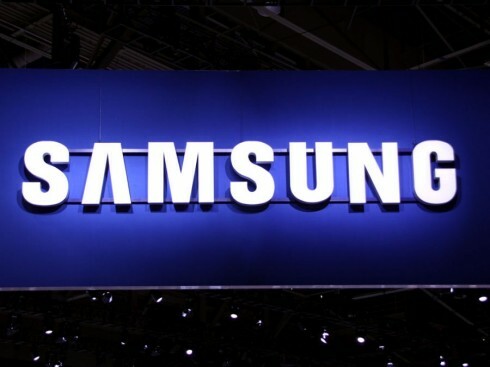 Samsung Electronics Co. Ltd. today announced Samsung ARTIK Cloud Monetization for the Internet of Things (IoT), a new service to monetize the data shared by IoT devices and enable an IoT data economy. For the first time, device manufacturers and service providers can tap into an open ecosystem and create service plans that generate revenue directly from the interactions of devices and services. With this unique data monetization model, device manufacturers can take advantage of Samsung ARTIK™ Cloud’s extensive interoperability features to generate new revenue streams and implement new business models, such as hardware as a service. Samsung ARTIK™ Cloud Monetization addresses this problem by providing a complete brokering, metering and payments system. It gives device manufacturers an easy way to make their devices interoperable with third party devices and applications, and monetize data useage. With the Samsung ARTIK™ Cloud developer portal, device manufacturers have the flexibility to define service plans that meet their business needs. Samsung ARTIK™ Cloud brokers and meters user interactions against the defined plan, and manages upgrades, payments and revenue share back to the device OEM.